Chinese Massacre Cove is located along a desolate and remote part of the Snake River—a dusty river bank in the middle of Hells Canyon—straddling the Oregon-Idaho border. 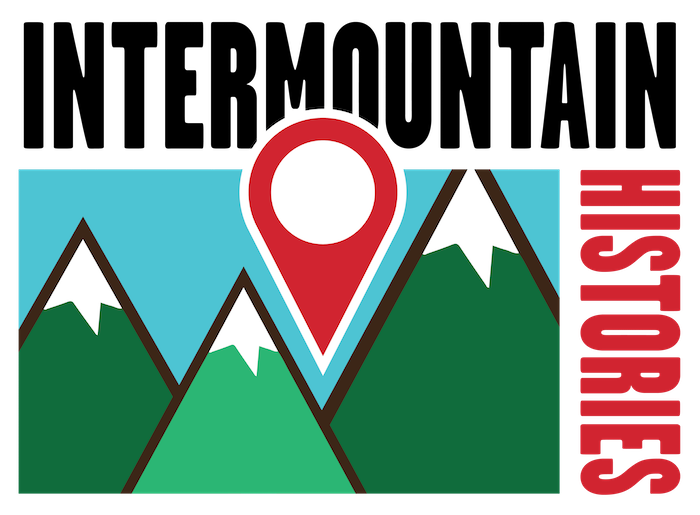 Prospective visitors can only get there by either an arduously hot hike or by riverboat. Once there, the spot does not look much different from other parts of the river, except for an inscribed stone. This memorial stone describes the tragic events that took place here over 130 years ago. Many Chinese immigrants to the United States in the 19th century came to work as laborers and miners. They faced considerable discrimination and challenging working conditions in the American West. Usually reworking claims that American miners had deserted for more promising land, the Chinese also were at times prohibited by law to own mining claims and were forced to pay a special “Chinese” monthly tax. The Chinese mining the Snake River tract of land, known today as Chinese Massacre Cove, were likely working under similar circumstances as their counterparts throughout the west. Not much is known about them—not even their names. However, what is known is that in May 1887 they were brutally murdered while working their mine. The motive is unknown, but most assume the murderers were after their gold. The exact details surrounding the massacre are ambiguous. Despite confessions by a few of the murderers, no one was ever convicted for the deaths of the 31-34 Chinese. One of the worst massacres of Chinese people in the United States, Chinese Massacre Cove has received little public attention. Despite contemporary pleas by the Chinese delegates to track down the killers, few efforts were taken to incarcerate the ones responsible or to find out exactly what happened. Only recently have dedicated parties attempted to resurrect the tragedy, making the site an official historical area in 2009—a reminder of the often fatal discrimination Chinese workers faced in the American West. 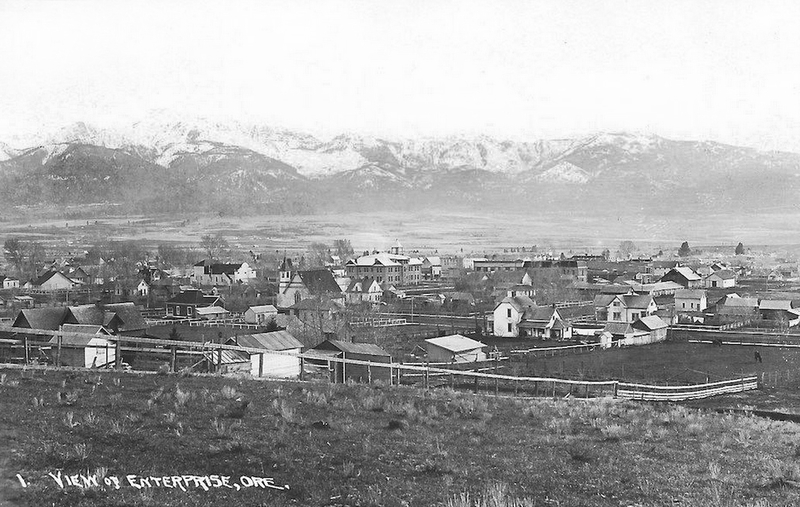 Enterprise-Oregon 1912: The courthouse is located in the middle of the picture. This is where two of the many suspected murderers held trial, only to be acquitted. 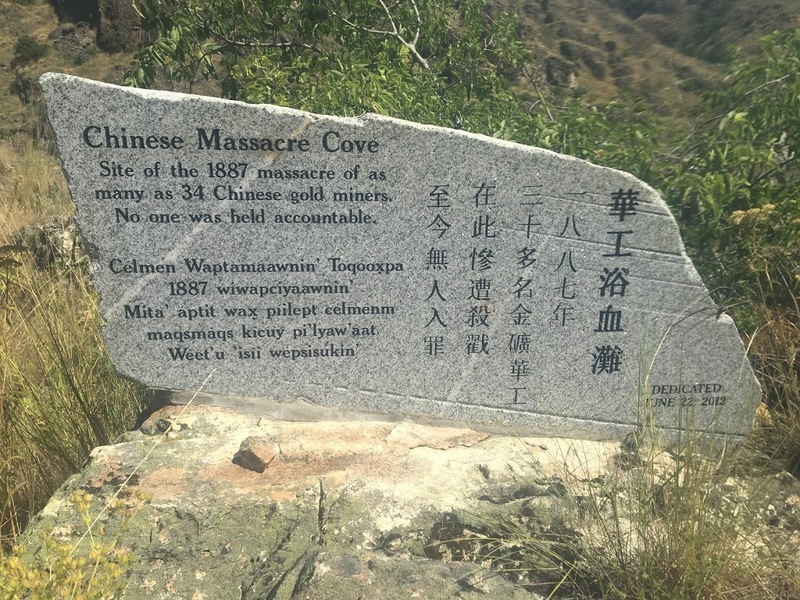 Dani Carmack, Brigham Young University, “Chinese Massacre Cove,” Intermountain Histories, accessed April 20, 2019, https://www.intermountainhistories.org/items/show/127.